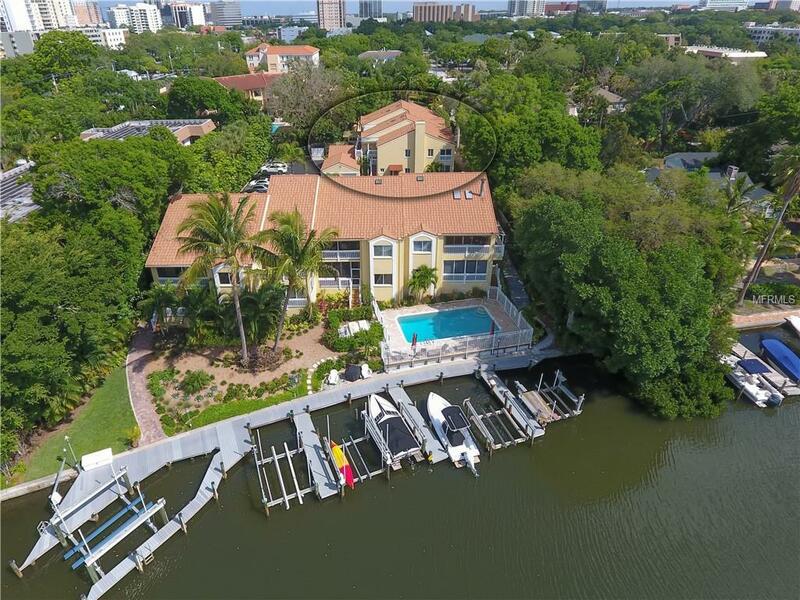 Looking for a fabulous 2/3 bedroom condo in downtown Sarasota? A small enclave of residential townhomes, this is a jewel. 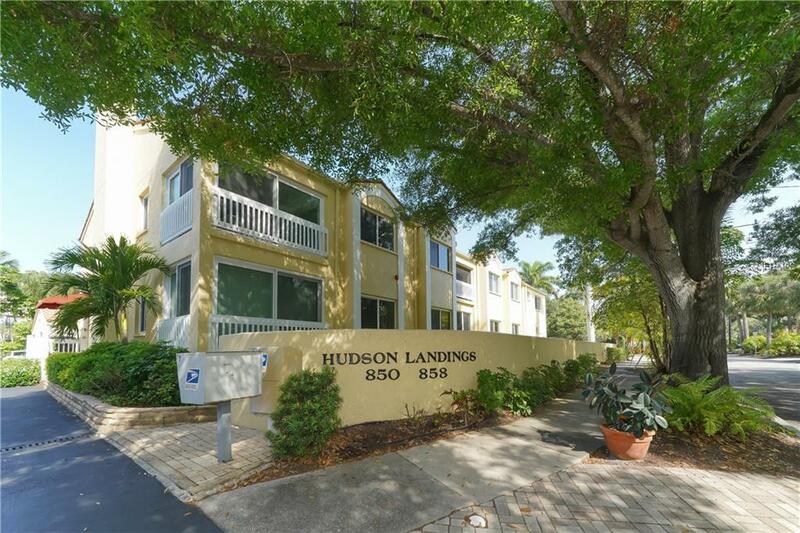 One of 12, this 1st level unit on a quiet no-through street on the Hudson Bayou is precious. The 3rd bedroom currently used as a den has a walk-in closet could easily convert to an overflow 3rd/B. Kitchen renovation was thorough and to say BEAUTIFUL is an UNDERSTATEMENT. Well-planned & finely crafted, solid wood, white cabinetry and quartz counters, just the right amount of designer finishes.The master bedroom suite and new bathroom are a true gem. Freestanding slipper tub and stunning tiled walk-in shower, all new vanity, lighting and flooring. The master closet is top shelf in both design and function. New custom window treatments are timeless, soft and elegant. Thoughtfully renovated with the Best-of-the-Best and offered furnished in upscale selections. All new light fixtures and crown molding throughout. The convenience of living on the 1st level and to enjoy your own tropical landscaping is rare. 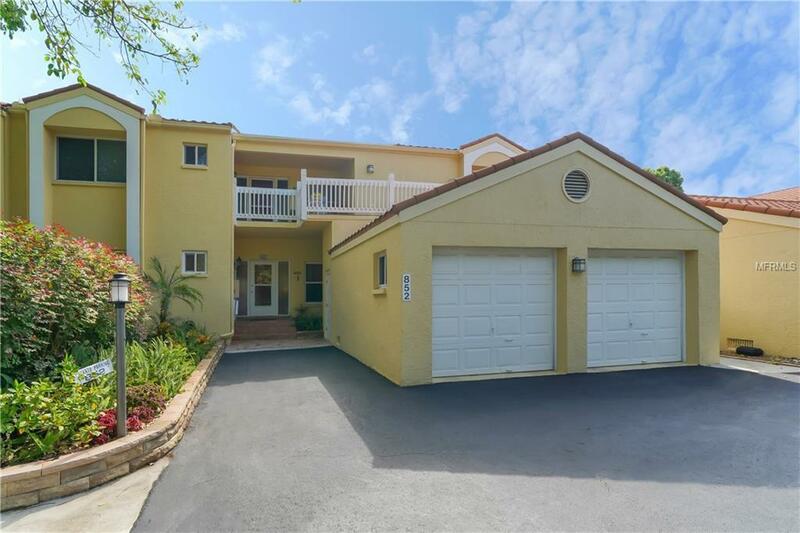 The entrance has new pavers, the windows and doors have custom Kevlar hurricane protection and the unit has a dedicated private garage. 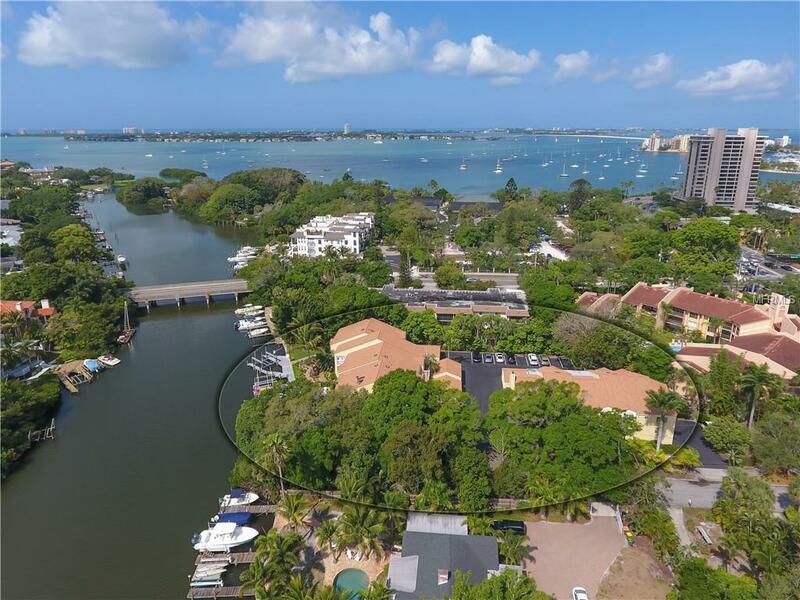 Minutes to all Downtown Sarasota has to offer: Marie Selby Gardens, Burns Court Cinema, Marina Jack and Bayfront Park. Stroll to the boat docks and/or community pool and enjoy the nautical setting along the scenic Hudson Bayou. Every corner, every inch, floor-to-ceiling exudes thoughtful renovation and/or restoration that defines excellence in home dcor. Additional Water Information The Community Of Hudson Landings is On The Hudson Bayou And Specific Unit Owners Have A Boat Dock. This Unit Does Not Have A Dock Assignment. Additional Lease Restrictions Tenants No Pets. Minimum Lease Period 1 Year.